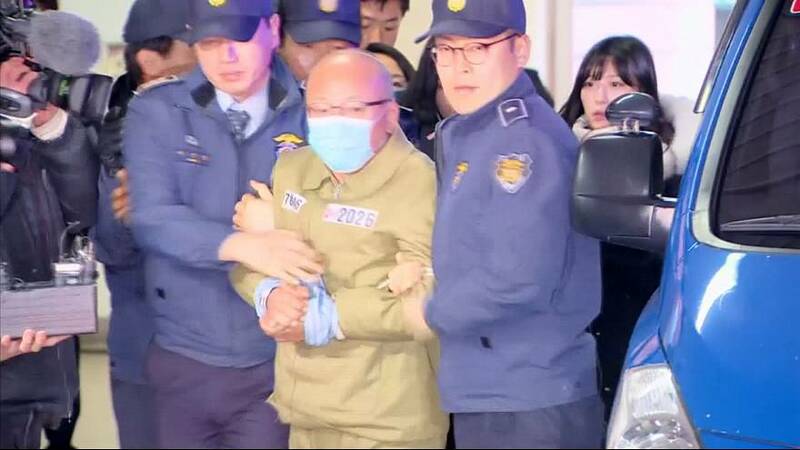 South Korea’s former health minister Moon Hyung-pyo was detained on Wednesday as part of a widening investigation into the corruption scandal that already brought down President Park Geun-hye. The ex-minister faces allegations he pressured the National Pension Service to back a controversial merger between two affiliates of Samsung, South Korea’s largest family-run conglomerate. The tie up was criticised because it strengthened the founding family’s control of the group at the expense of other shareholders, including the state pension fund.